Support your favorite team with the gift of great NCAA and college products. 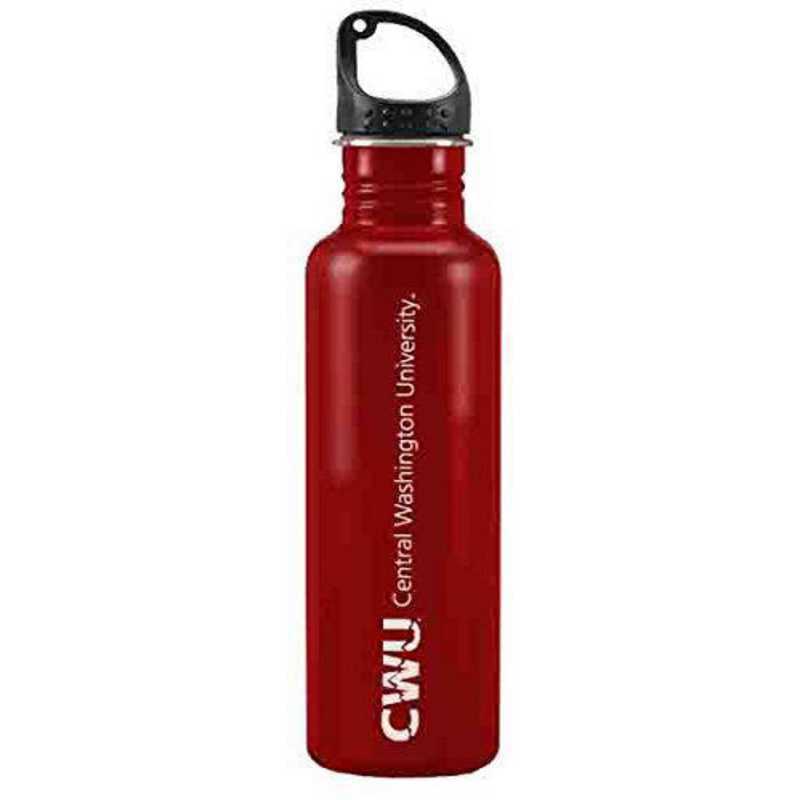 The Central Washington University 24 oz. bottle is designed with a twist on cap and sleek look. This stainless steel bottle has a matte finish and an extra-large laser etched logo that will proudly display your college logo. Manufacturer direct from a trusted supplier.